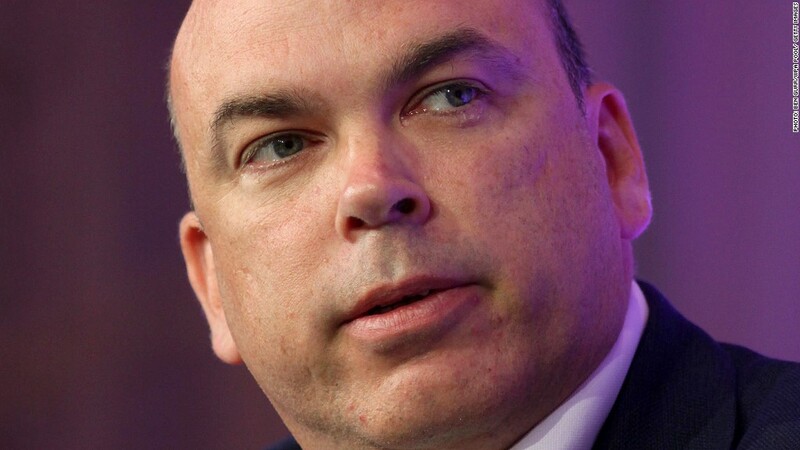 Former Autonomy CEO Mike Lynch has denied charges that his company engaged in accounting fraud. British regulators have launched an investigation into the published accounts of Autonomy, the embattled software company Hewlett-Packard bought for more than $11 billion in 2011. The Financial Reporting Council said in a brief statement it had begun looking into accounts issued between January 1, 2009 and June 30, 2011. The FRC is an independent and investigative body for accountants and actuaries. It has the power to impose unlimited fines and withdraw licenses. HP (HPQ) wrote down the value of Autonomy by $8.8 billion last year, saying it had uncovered "serious accounting improprieties" including "outright misrepresentations" that occurred before it bought the company. HP said in late December that the U.S. Department of Justice is similarly looking into HP's claims. Autonomy develops database search and other enterprise software technologies. Many analysts said HP had overpaid for the company given it had never made more than $1 billion in annual revenue. HP paid a premium of 58% over the share price at the time. Related: HP mocks Dell buyout. Really HP? Mike Lynch, co-founder and former CEO of Autonomy, has denied the allegations. In a statement issued Monday on behalf of the former Autonomy management team, Lynch said the accounts had previously been reviewed by the FRC, and no actions or changes were recommended or required. "Autonomy received unqualified audit reports throughout its life as a public company," he said. "We are fully confident in the financial reporting of the company and look forward to the opportunity to demonstrate this to the FRC."